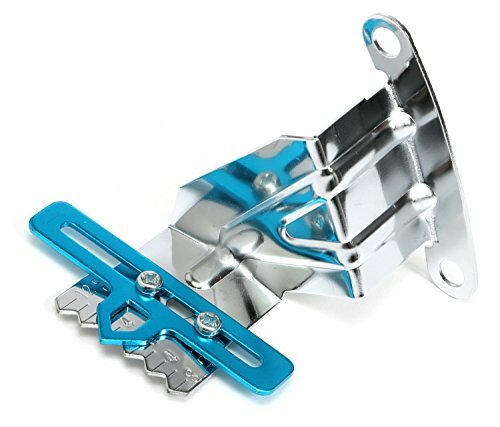 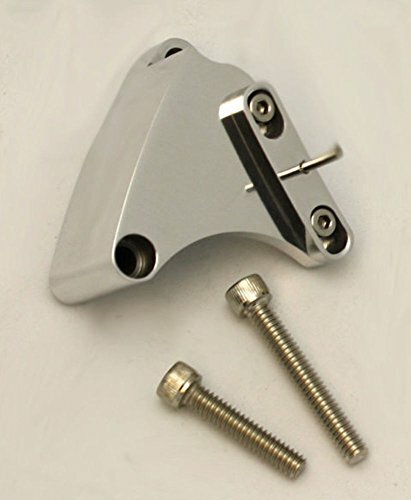 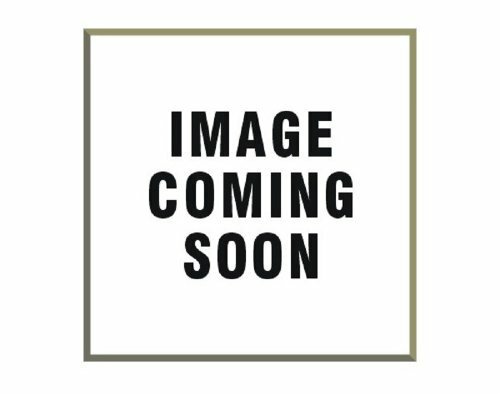 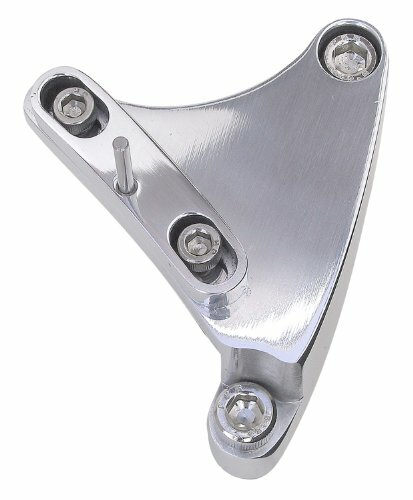 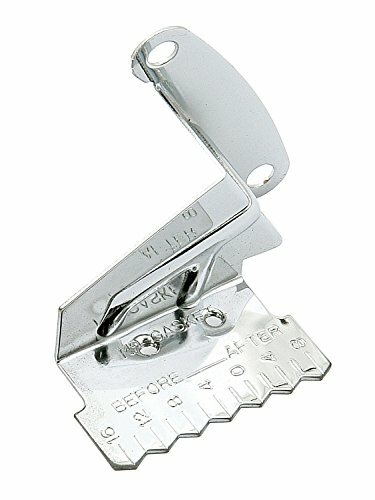 ALUMINUM TIMING TAB CHEVY SB 283-350 SMALL BLOCK SBC Chevy Polished Aluminum Timing Tab. 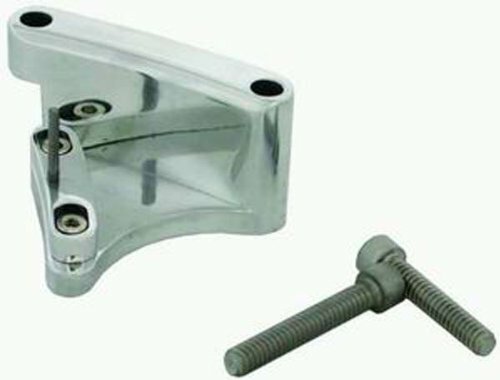 Fits Chevy Small Block 283-350 with 6" or 7" balancer. 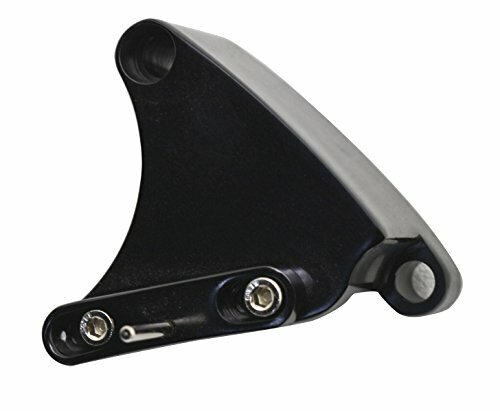 TD Performance 4960 SB CHEVY CHRM TIMING TAB. 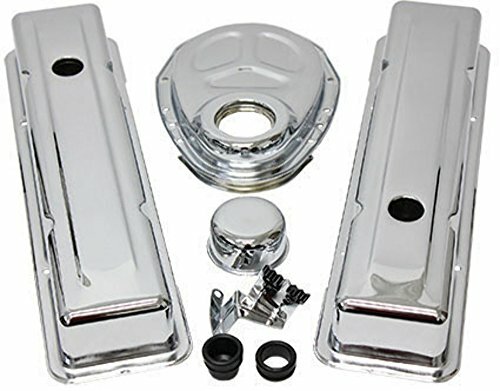 CHEVY SB SMALL BLOCK ENGINE DRESS UP KIT SHORT 283-350 Chevy small block engine dress up kit. 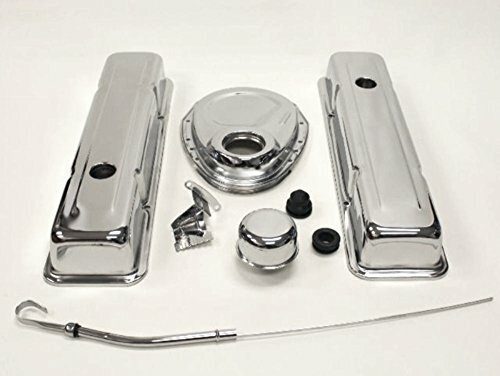 This kit will fit 1958-1986 283-350 V8. 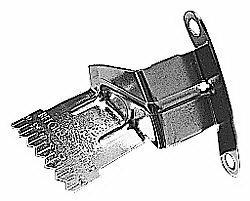 Kit includes a pair of short baffled valve covers, 1 engine dipstick with tube, 1 push in breather cap, 2 rubber pcv grommet, 1 timing chain cover & 1 timing tab.